As a straight-A student, I looked forward to Summer reading lists in high school and can remember falling in love with books like Jane Eyre and Great Expectations over those warm Summer months. After college I stopped reading for a long time and it became a challenge for me to read just one book a year. In the last 5 years, I’ve stepped up my reading game often reading as many as 5 books at a time. In pursuit of more meaning and less overwhelm, I created a Summer reading list for personal growth. 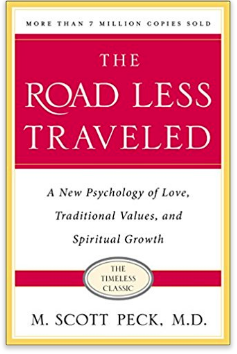 These days my reading list is focused on personal growth and business books but when it comes to Summer I like to throw in at least one fiction book for fun. I can only be serious for so long before I just need something to escape my own head, enter Veronica Roth, my current favorite fiction author of choice. 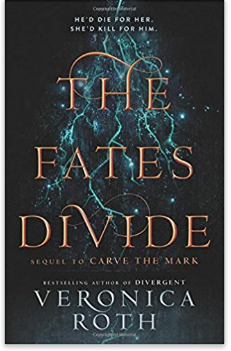 She wrote the Divergent series and this new book, The Fates Divide, is a sequel to Carve the Mark. It is an interesting series about fate and destiny and how our choices determine our outcomes. A fun way to think about what makes life meaningful, if you enjoy sci-fi action with a little romance thrown in. 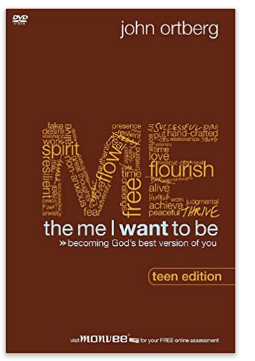 The Me I want to Be was a belated 40th birthday gift from one of my mentors. He could not have given it to me at a better time. It’s really speaking to me in ways that absolutely need to hear right now. 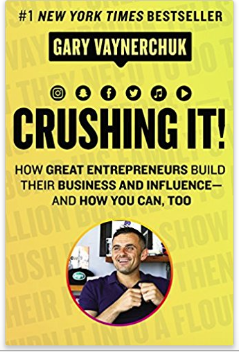 Crushing It is a book I’m reading for the Pastor’s Cohort group I just joined. 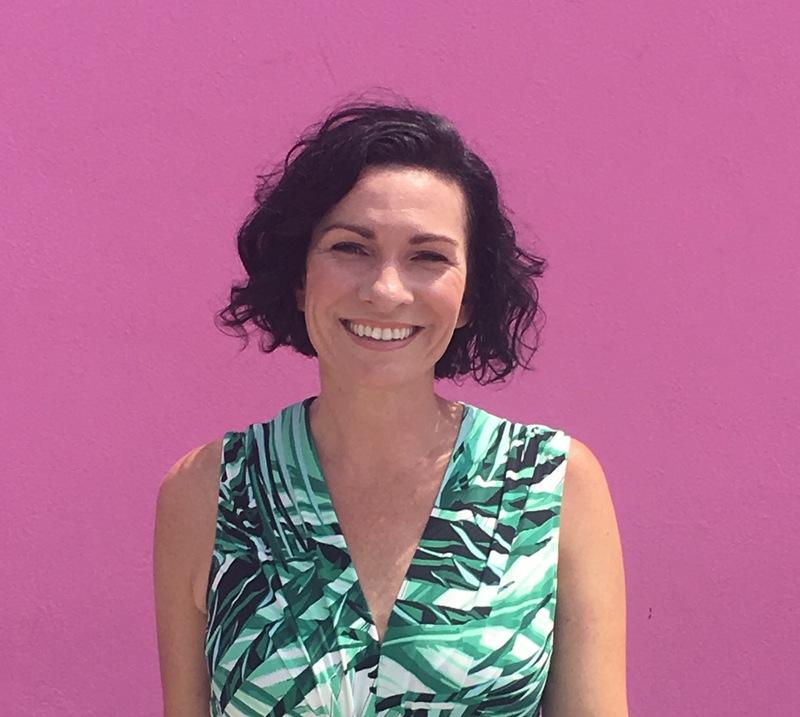 It’s all about the successes of internet startups and gives great inspiration if you are feeling self doubt about starting your own business. 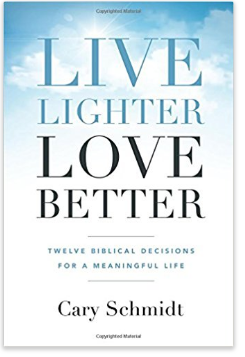 Live Lighter Love Better was a gift from my son’s teacher, who was such a treasure to us this year. She is an amazing woman who really helped Luke grow in character. 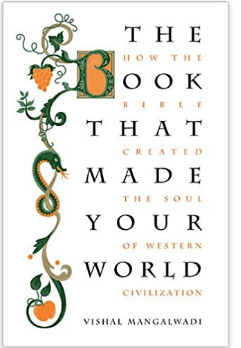 This book is all about turning the wisdom of Solomon on its head to show where he was foolish and how we can learn from his failures. What I like about it is that the end of each chapter offers a practical action to take. Taking action is so important for personal growth and it is helping me to live lighter and love better. 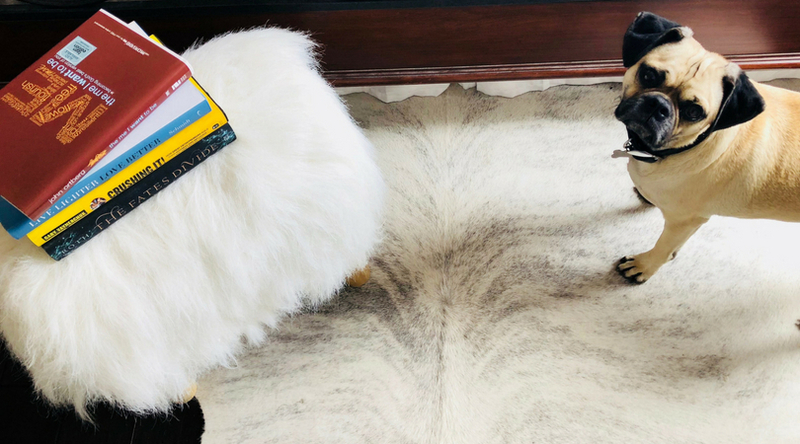 I crafted a Summer reading list for personal growth that is a mix of books that have been recommended to me lately by people I respect, classic books I have not read and new books I want to read. This is the list I’m hoping to plow through this Summer. 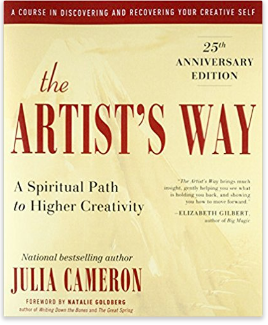 The Artist’s Way is about rediscovering your creativity, which for me is a constant journey. I’m looking forward to finding out how to continue on that path forward. My certified financial planner actually recommended The Book That Made Your World to me as an interesting read. It’s about an Indian man’s journey to uncover the reason why the West seemed to thrive while his country of India seemed to suffer so much. I’m looking forward to his perspective. I have loved Lisa Bevere ever since I first heard her speak at a Women’s Conference and she referenced Sarah Connor from The Terminator as an illustration of destiny. 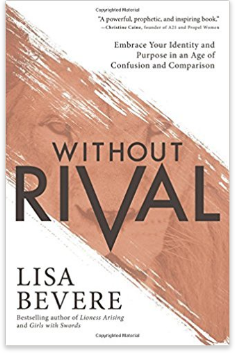 I’m excited to read Without Rival to hear more of Lisa’s perspective on how to better embrace my own identity in a world of comparison. 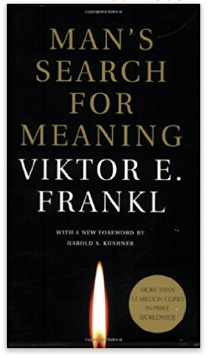 Writing about finding meaning in the everyday, there is rarely an article I read that doesn’t reference Viktor Frankl, famed psychologist and holocaust survivor. I desperately need to read this classic, Man’s Search For Meaning, to hear Viktor’s story first hand. It took me a while to figure out how to find time to read, but once I did, it became a life changing habit. The secret is in stolen moments. You have to make a commitment to yourself steal your time back that would be otherwise be wasted in idleness (waiting for the doctor, waiting in carline, waiting for your meeting to begin, etc) Carry a book with you so that when you find yourself waiting around, you can feed your mind with a good book instead of checking social media. Another thing I found is that I really enjoy reading at night before bed, much more than watching TV. So I choose to read first and then if there’s something I want to watch, like catching up on my pre-recorded shows, I watch them after I’ve read at least a chapter or two. The last treasure chest of stolen moments is lunchtime reading. I used to escape my office for lunch sometimes and go someplace quiet to read or nap. It is a great way to break up the work day and remember there’s a whole other world outside your office and industry. Finding time to read can not only be a great way to add meaning to your life, but can be a great tool to de-stress as well. Summer is a great time to recondition yourself on becoming a life-long learner. Here is a quick recap of my Summer reading list for personal growth with quick links to buy on Amazon.